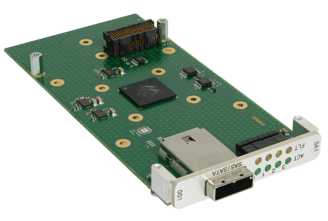 XMC modules are an ideal way to add functionality to modular, open standards based systems. 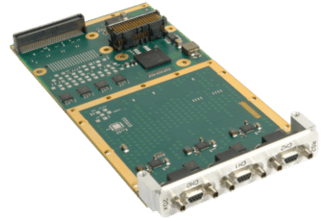 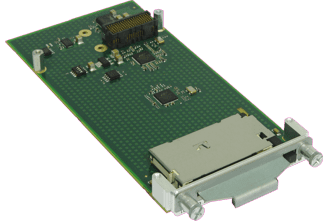 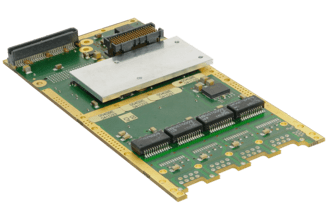 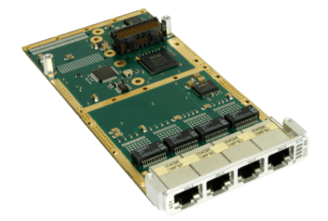 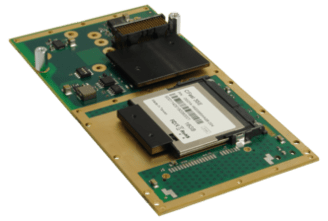 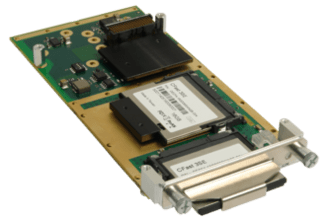 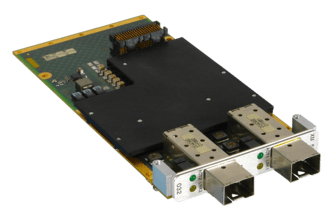 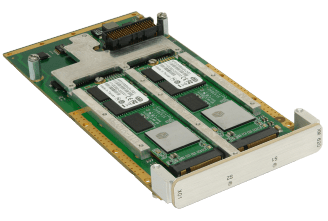 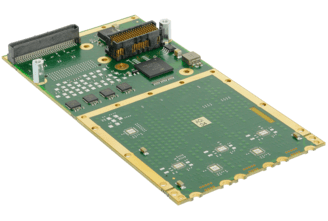 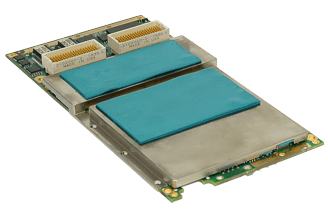 These mezzanine modules are about the size of a postcard and are plugged into compatible slots on a host processor or carrier board to create the right mix of functionality for specific applications. 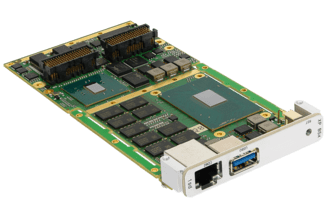 XMC modules typically have two high bandwidth connectors that mate to a carrier board, one for power and PCI Express for control and the other for user I/O. 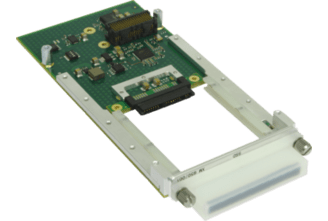 Unlike many alternative mezzanine standards which are aimed at commercial air cooled installations, XMCs are widely deployed in rugged conduction cooled solutions as the underlying standards define the necessary mechanical requirements for both the modules and carriers.